A designer in-ground pool liner can be the spectacular centerpiece of your backyard environment by transforming your pool into a work of art. Whether you would like to update the look of your current in-ground pool, or enhance the beauty of a new pool, our Luxury Liners are the perfect choice. All liners sold have a lifetime warranty. Never regret your liner purchase with us. Thousands of choices from Patterned to Textured to Solid Colors we have the perfect liners you will need. Cincinnati Pool and Patio has all of the best covers from: Safety Covers to Standard Covers to Automatic Covers. These covers come in two types of materials, mesh and solid vinyl. 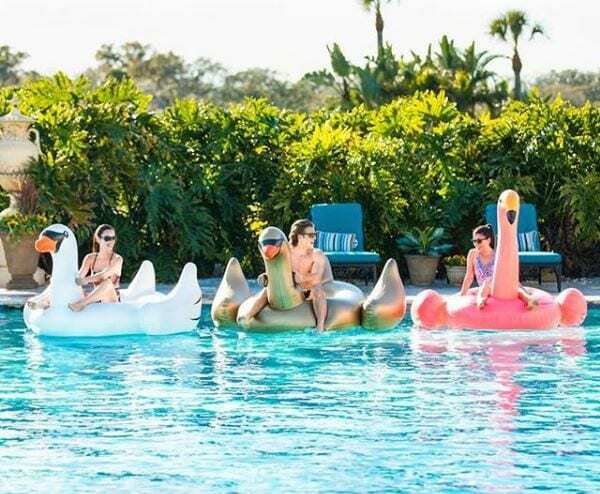 They are manually put on the pool and are anchored to the deck of the pool. They are reasonably priced. They are primarily used on in ground pools but can also be used on above ground pools. This is the most highly recommended type of pool cover system by professionals all across the board. The solid vinyl cover automatically slides on and off the pool with the turn of a key, or push of a button. Automatic Safety Pool Covers are easy to get on and off making it the ideal cover for everyday use. They nearly eliminate evaporation and chemical loss when in use and keep the pool cleaner reducing cleaning costs. They also act as a solar cover helping to hold in the heat. Studies have shown the system to pay for itself in a few years from these savings. When closed they are locked, preventing unwanted entry. They hold enormous amounts of weight so if a person or animal were to fall on the cover it would hold them (again think water bed). This is why it is the safest, most efficient, and long term cost effective choice across the board. 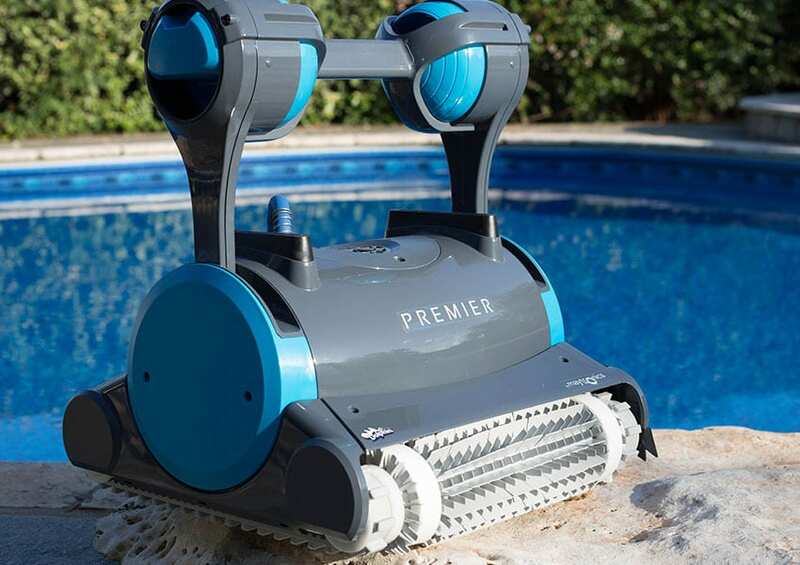 Cincinnati Pool and Patio carries the best in pool cleaners toys and accessories. 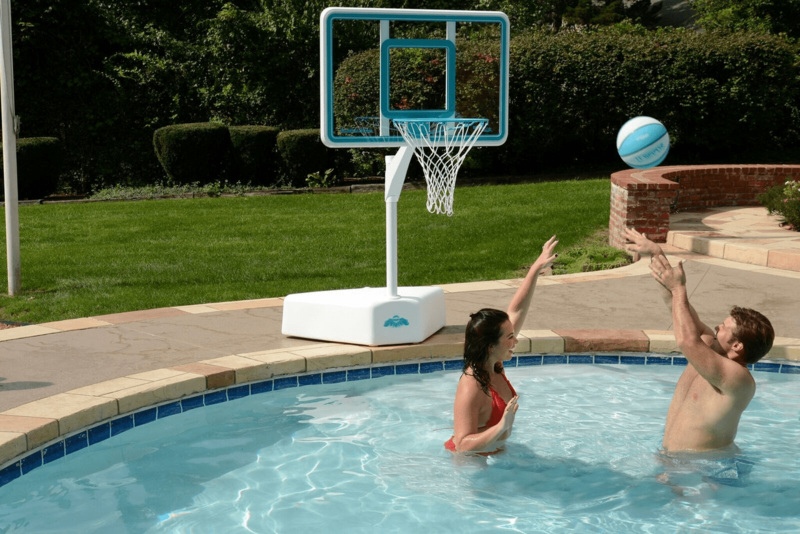 Everything to make your outdoor pool a fun and safe place. Maytronics has a rich heritage of more than 35 years cleaning the world’s residential swimming pools. This heritage is built on a legacy of innovative pool cleaning technologies, convenience and peace of mind. The end result is a sparkling clean pool. Swimline Corp. carries the most current above-ground liner patterns in the industry and the innovative 2 in 1 uni-bead liner system. We produce the highest quality liners available using the most advanced technology in the industry. At SwimWays we take fun to the next level! Our products are designed for water lovers, by water lovers. We offer products for your entire family – even the dog! We want the pool to be where your family and friends can splash, relax and be together.